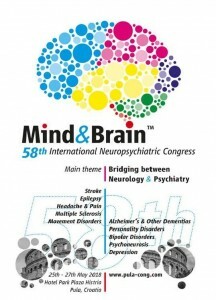 It is with great pleasure that we invite you to take part in the Mind & Brain 58th International Neuropsychiatric Congress to be held May 25-27 2018 in the beautiful city of Pula on the Croatian seaside. 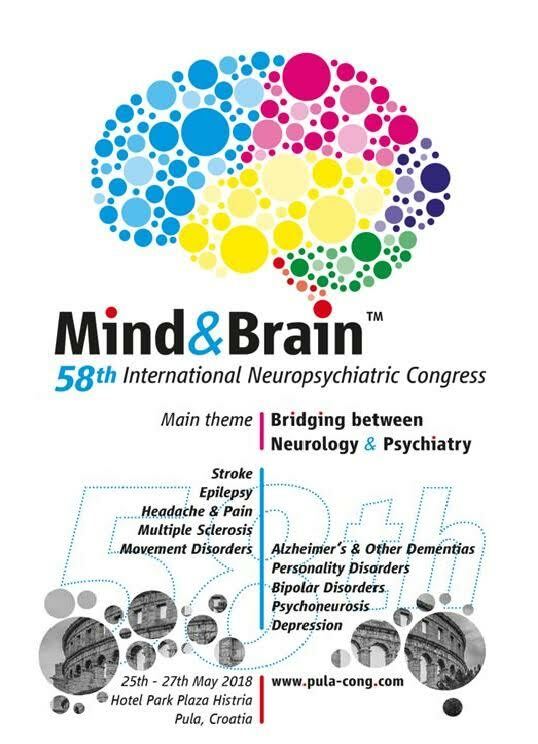 This year the main theme will be ‘Bridging between Neurology & Psychiatry’, with special emphasis on Stroke, Epilepsy, Headache & Pain, Multiple Sclerosis, Movement Disorders; Alzheimer’s and other Dementia, Personality Disorders, Bipolar Disorders, Psychoneurosis, Depression. The congress offers up-to-date lectures and educational activities (workshops, symposia) of world’s most prominent and distinguished lecturers and researchers. The final program is almost ready! 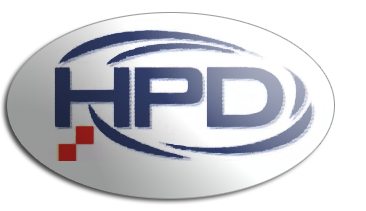 It is expected to gather guests from Croatia and abroad and will be a unique opportunity for all those involved in neurology and psychiatry to share experience, knowledge and solutions to challenges in clinical practice, as well as share the latest scientific achievements and explore how such achievements can be applied. Valuable prizes will be awarded to the best scientific posters selected during the congress. All accepted and presented posters will be considered for the Best Poster Awards. On behalf of the INPC Kuratorium we wish you a warm welcome at the 58th INPC!